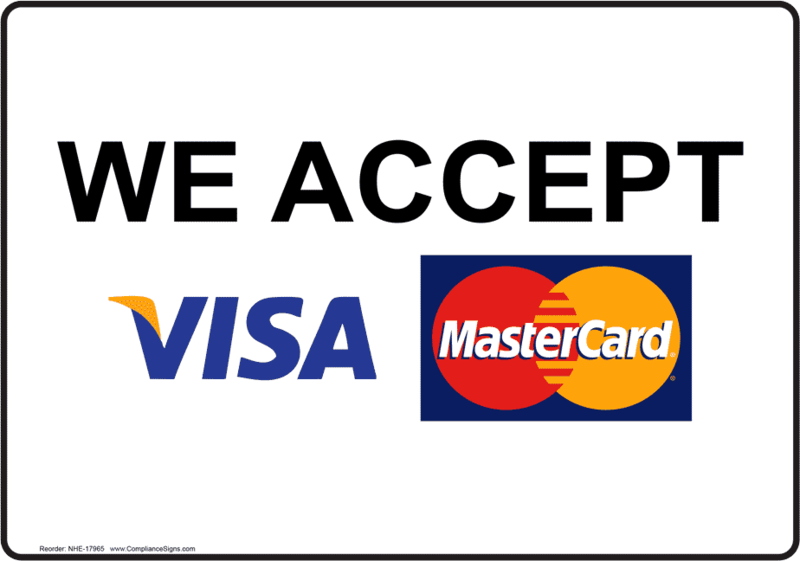 We consistently update our facebook with new fireplaces and customer feedback. 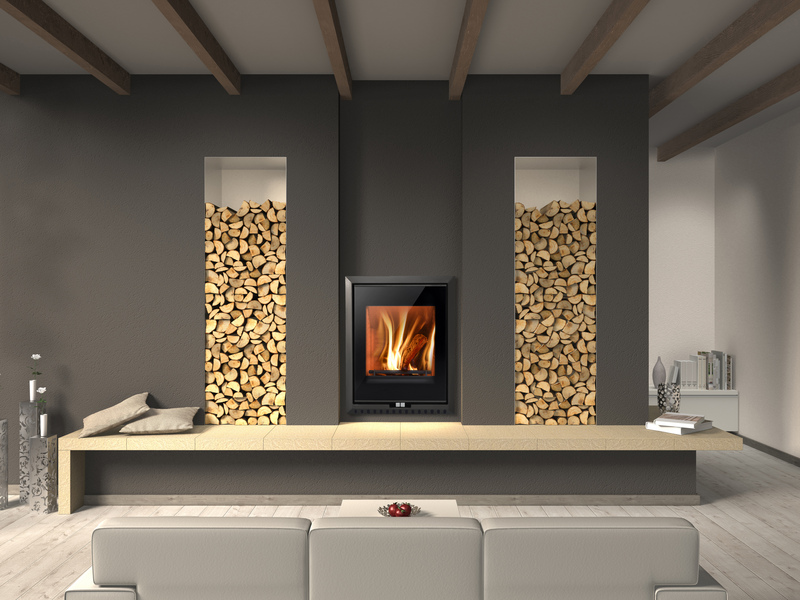 The Kingstar stove provides an impressive 8kW of heat, making it a great choice for large living spaces. 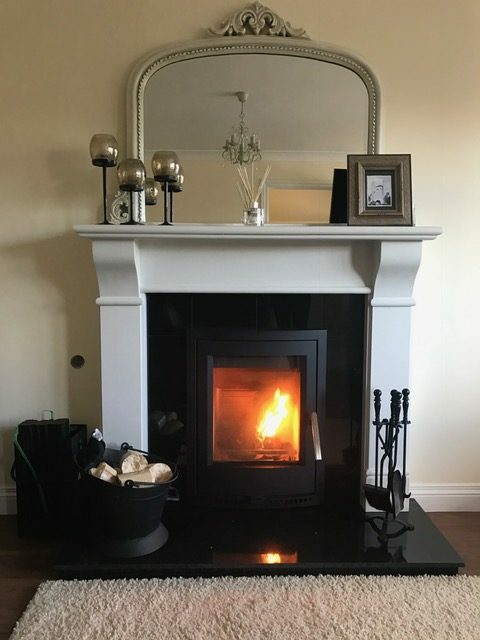 With an expansive stove window that features self-cleaning Airwash technology, the Elm’s superb flame visuals provide a captivating focal point on a cold winter evening. 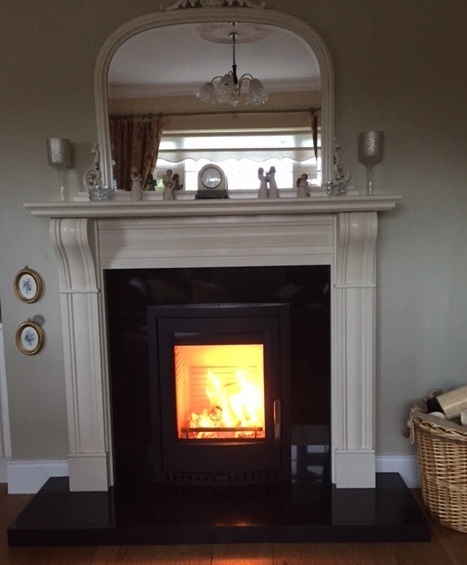 The Dublin Corbel fireplace is a classic and timeless design. 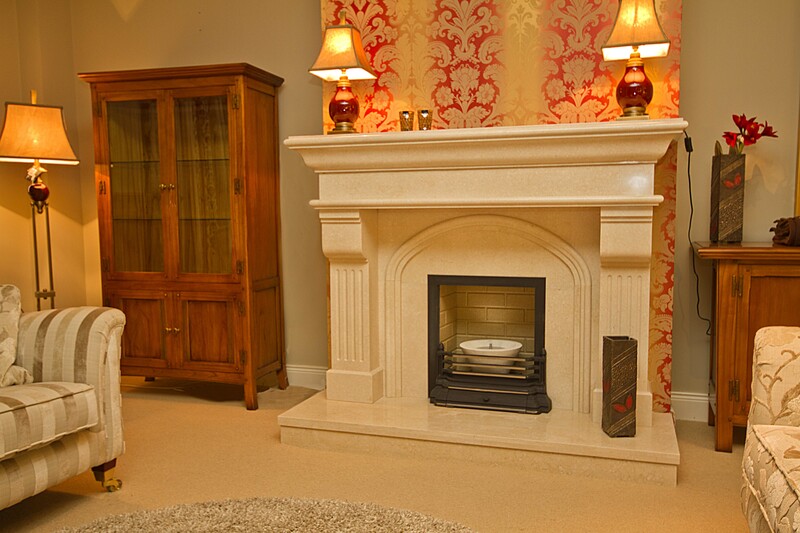 The mantelpiece comes in a micro cream finish, white marble polished and white honed marble.  Copyright 2017 O’ Rourke’s Fireplace & Stoves all rights reserved.